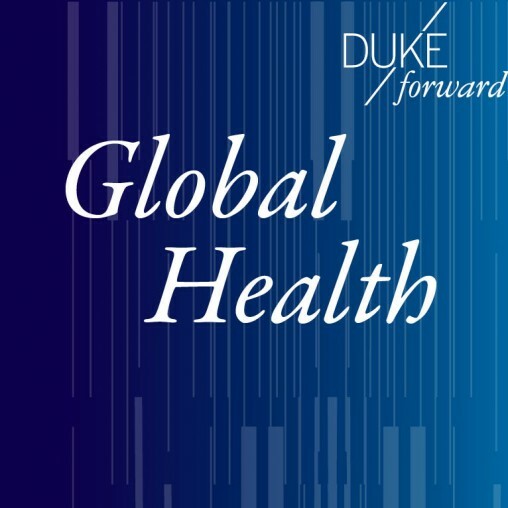 Gifts to support global health at Duke can include investments in faculty support, hands-on education/ experiential learning, as well as scholarship and fellowships. Additionally, these gifts can be designated to support global health activity within Schools, or designated to support the Institute which convenes and sustains University-wide global health activities. can support programs that give undergraduate, graduate, or professional students in any school the opportunity to conduct fieldwork through DGHI. can establish an endowed scholarship or fellowship for a talented undergraduate, graduate, or professional student who focuses on global health. 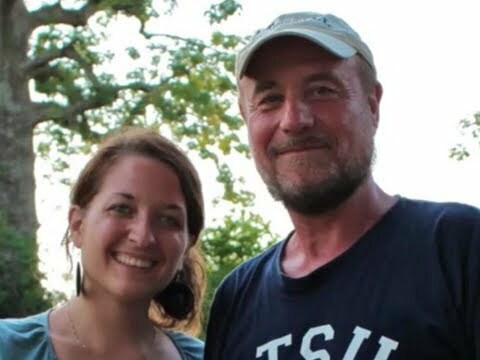 can support short-term faculty residencies for global health experts, while endowment gifts can support endowed professorship that allow us to attract and retain faculty committed to interdisciplinary research and teaching in global health.